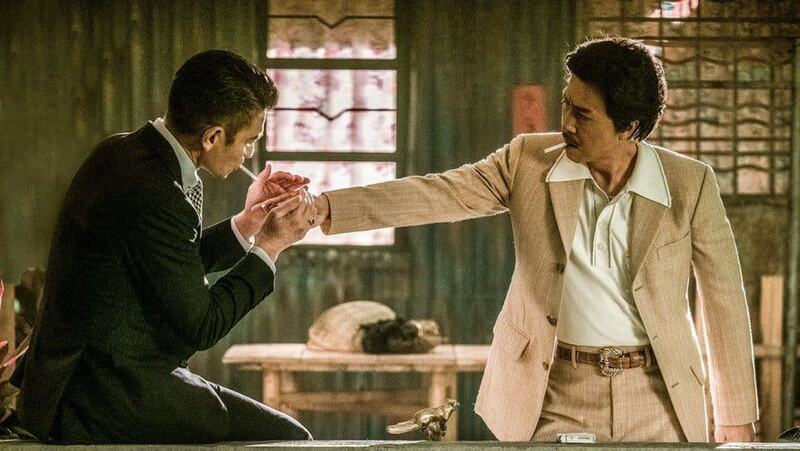 Well Go USA has announced January 23rd to be the release date of the film ‘Chasing the Dragon‘ starring Donnie Yen and Andy Lau. The film will be released on Digital, Blu-ray and DVD. For more information on the popular Hong Kong crime thriller see below. 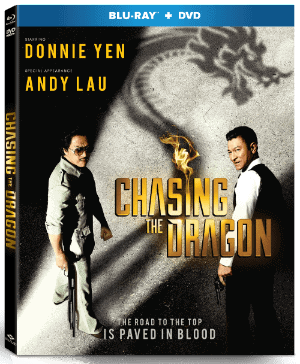 Iconic action stars Donnie Yen (Rogue One: A Star Wars Story,IP Man franchise) and Andy Lau (House of Flying Daggers) team up for the stylish Hong Kong crime thriller CHASING THE DRAGON, debuting on digital, Blu-ray™ Combo Pack and DVD January 23 from Well Go USA Entertainment. Based on a true story, Yen plays an illegal immigrant from Mainland China who sneaks into corrupt British-colonized Hong Kong in 1963 and transforms himself into a ruthless drug lord. Lau reprises the role of the corrupt cop seeking money and power he originated in the Lee Rock franchise. As The Action Elite noted, “Donnie Yen and Andy Lau are superb, there’s plenty of R-rated action and the story is never dull for a second.” CHASING THE DRAGON also stars Kent Cheng (IP Manfranchise), Philip Keung (Drug War, The Stool Pigeon), Wilfred Lau (Young Bruce Lee), Yu Kang (Kung Fu Killer), Michelle Hu (Once Upon a Time in Shanghai) and Raquel Xu (Chinese Wine). Hong Kong cinema fans should look out for cameo appearances from movie legends Kenneth Tsang (Rush Hour 2) and Chan Wai-man (Dragon Strike). Follow @WellGoUSA on Facebook and Twitter and be sure to use #ChasingtheDragon when socializing your coverage. For more information, please visit www.wellgousa.com.